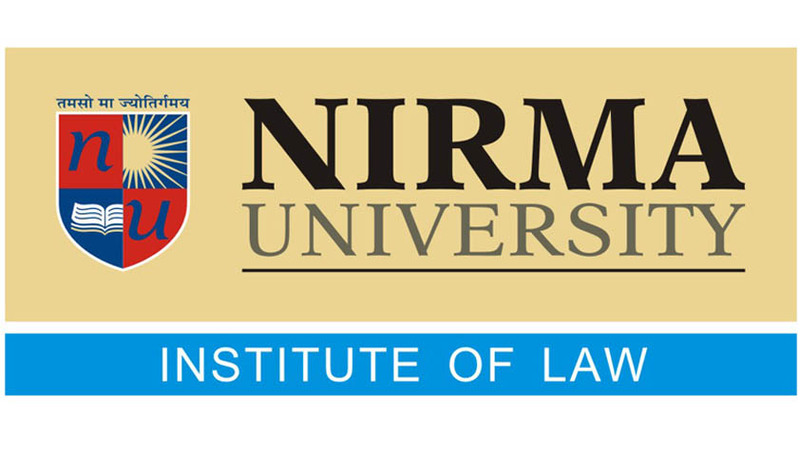 The Institute of Law under Nirma University, Ahmedabad was established under the aegis of Nirma University as an institution with the vision to impart legal knowledge and achieve academic excellence in all spheres of legal education. Institute of Law, Nirma University is proud to present its inaugural edition of Model United Nations Conference (ILNU MUN’ 15) to be held from 13th to 15th February. Model United Nations Conferenceis a mock United Nations setting where students get the opportunity to play the role of delegates and ambassadors from different countries of the world and get a chance to put together one large debate over the presented agenda. These three committees will be chaired by some of the best possible executive board members and the International Press covering the event will only add to the enriching experience. There will be a set up of forth contemporary and debate encouraging agendas for all three committees. These agendas are open to interpretation by the executive board and will provide sufficient platform to the delegates to freely debate and deliberate their ideas and frame a resolution at the end of he three day event. These agendas have been framed to act as an encouraging force to steer this multi- academia event towards the right spirit of the MUNs.